Be the change you want to see in your Church by finding new ways of praying for your Church and knowing what to prioritise. Want to build upon the scope of your prayer life? That's where this little book is designed to help. It will equip you to pray powerful prayers for your church family--prayers that really change things, because they're based on God's word. Each spread takes a passage of Scripture and suggests 5 things to pray for an aspect of church life. Because when we pray in line with God's priorities as found in his word, our prayers are powerful and effective (James 5 v 16)--and that's a truly thrilling prospect. 5 Things to Pray for your Church by Rachel Jones was published by The Good Book Company in January 2016 and is our 899th best seller. The ISBN for 5 Things to Pray for your Church is 9781784980306. Be the first to review 5 Things to Pray for your Church! Got a question? No problem! 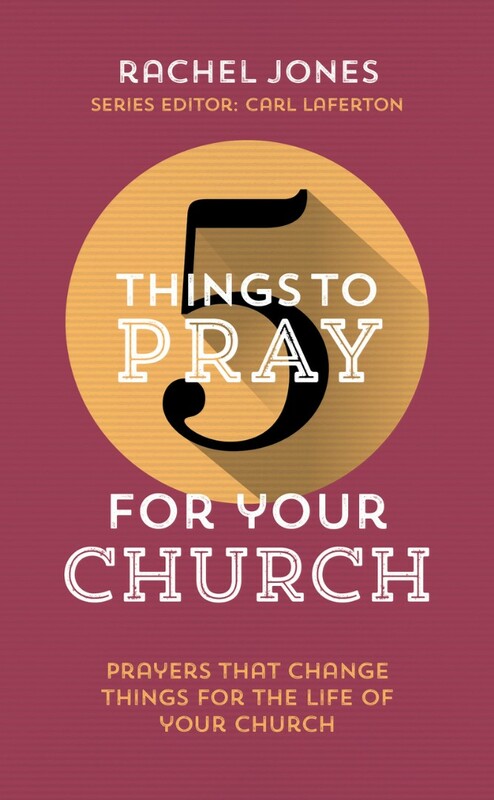 Just click here to ask us about 5 Things to Pray for your Church.